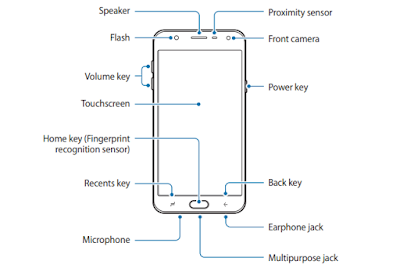 The features and specifications of the Samsung Galaxy J7 Duo smartphone have leaked in a manual. 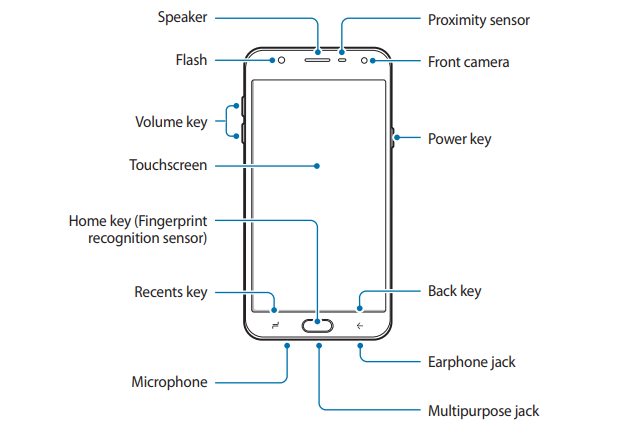 The leaked manual shows that the Galaxy J7 Duo will come with a Dual Camera Setup at the rear. This is going to be the first Samsung's J series smartphone featuring dual cameras. A few days back, Samsung Galaxy J7 Prime 2 launched in India which lacked dual cameras. The new Samsung Galaxy J7 Duo will come with a 5.5 inches display with a resolution of 1920 × 1080 pixels. The phone will be powered by the Exynos 7885 octa-core processor. It will come with 3GB of RAM and 32GB of inbuilt storage. The Galaxy J7 Duo will have 13MP + 5MP dual rear-facing cameras. The camera will have additional features like - Live Focus and Live Stickers. The device will be operated by the latest Android Oreo operating system. The Data saver app on Galaxy J7 Duo will help you to save your mobile internet data. 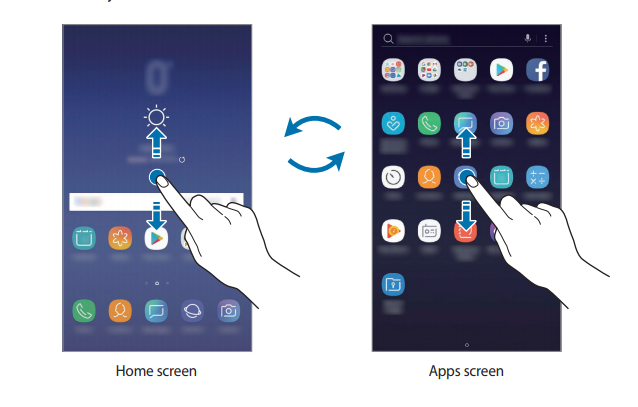 The smartphone will feature a fingerprint scanner, MicroSD card slot, Dual SIM card slots, WiFi, Bluetooth, Samsung Cloud, Bixby and much more.